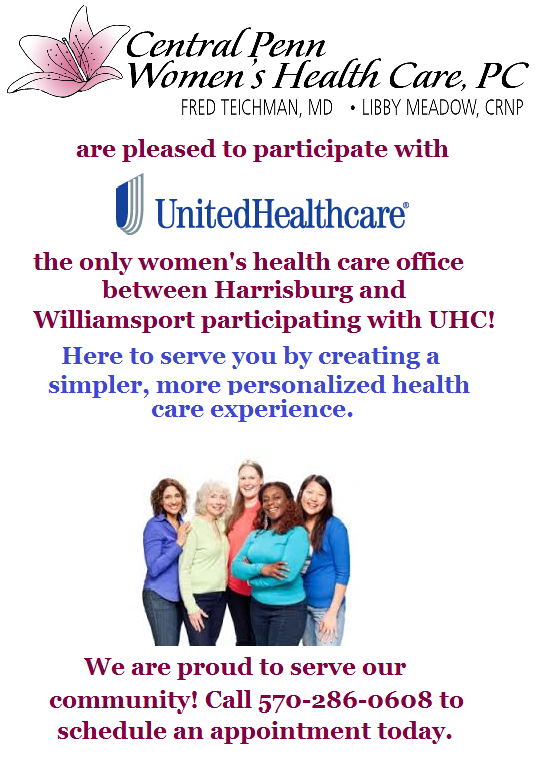 We also proudly accept AmeriHealth Caritas and United Healthcare! Our fees are comparable to those charged by other professionals in the Susquehanna Valley area. Copayments are due at the time of service. If you have questions about your insurance company, regarding billing or our fees please call our Billing Department at 570-286-0608, Option 3.